We are preparing the training for 15 members of local communities in Tropoja to discover how to promote their sustainable livelihood opportunities which takes place between 25.-26. May 2018. For this event, we invited an experienced local photographer Ms. Jeta Bejtullahu, whose work you can explore here, and two guests from the Polish Green Network: Ms. Aleksandra Antonowicz-Cyglicka and Mr. Krzysztof Miekus to share with us and the local community their knowledge and suggestions. The programme starts at 10:00 in the morning with a brief introduction at the office of TOKA in Bajram Curri and a trip to Dojan area for documenting the village life, tourism and waste management opportunities in the region. 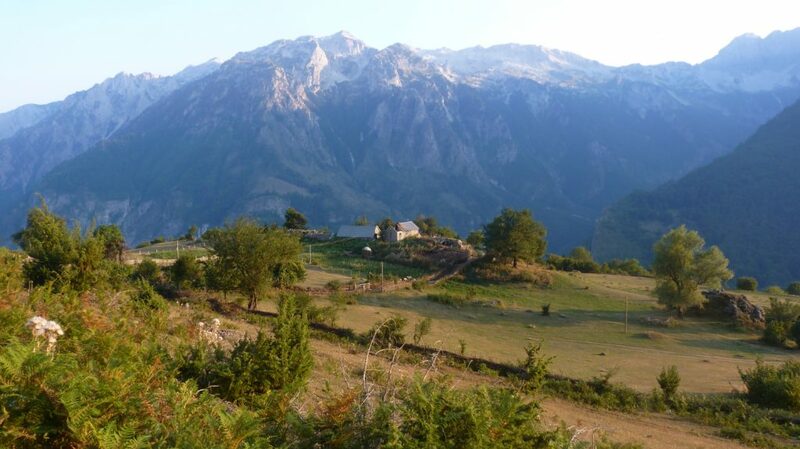 On Saturday, we will depart very early to Livadhet e Gjarperit (see a description of the area here) and focus on documenting opportunities for tourism and use of natural ressources and will finish the excursion in the office in Bajram Curri in the afternoon. These activities are carried out in cooperation with People in Need Slovakia and supported by the Visegrad Fund.